We all know that the first “real job” after graduation is both exciting and daunting. Exciting because it’s your first taste of becoming a true working professional. Daunting, however, because there’s still a lot to learn. 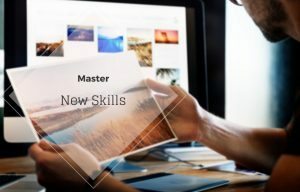 Aside from the technical skills each job requires, there are a few general skills that you will be expected to master in order to be considered a working professional. Therefore, young padawan, you might want to brush up on these crucial skills. 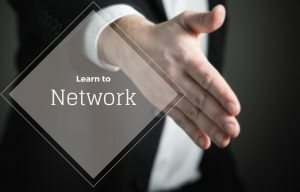 Networking is a necessary skill for any working professional, no matter your career field. The goal is to build connections and business relationships. When you are in meetings or business forums, you need to have networking skills so that you can reach new people. Those new people you meet help you build connections with may become future clients or may help. You can have business cards or engage people directly. In order to develop the skill perfectly, you need to think of yourself as someone who has something to give. As a working professional, you will make scores of decisions every day. You need to make decisions that align with what you want, increases your experience, and creates new opportunities in the workplace. In order to perfect this professional skill, you need to analyze risks and potential benefits of every decision you make. Some people have been promoted in their careers simply because they made decisions that saw their business change completely for the better. Some people have been promoted in their careers simply because they made decisions that saw their business change completely for the better. This is a basic career skill for any working professional who wants to be successful. You need to communicate effectively with confidence and clarity. As much as you may be an introvert or an extrovert, you still need to hone your communication skills in a way that still highlights your strengths. In meetings and other business platforms, you will be expected to communicate your ideas. 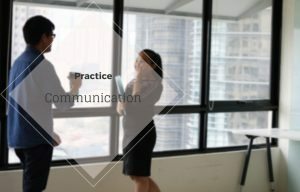 If you do not develop your communication skills, your workmates may progress faster than you. If you’re an introvert looking for a little inspiration on how to you can be yourself and still harness these skills, I recommend checking out Quiet: The Power of Introverts in a World That Can’t Stop Talking. This book talks about trailblazers that despite being introverts, still made a difference and used it to their advantage. The key here is not how many hours you work, it’s how you use those hours that counts. 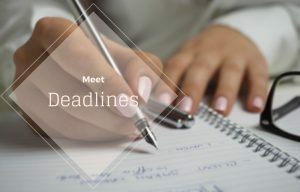 If you want to be a highly productive working professional then you need to learn some time-management skills. Stay organized, prioritize tasks, and keep track of your progress. This will help you better manage those working hours and feel more accomplished. I suggest you try out the Pomodoro Timer to improve your time-management skills. It breaks up your work day into 25-minute increments with a short 5-minute break in-between. This will make the work day seem more manageable and will increase your productivity. Besides, you will have other activities outside your career such as family time. Therefore, you need to manage your time perfectly so that you can balance your work life and your home life. As John Donne so famously put it, “No man is an island.” No matter how great you are at your job, you can’t do it all alone. You need other people around you to support you and your efforts. Learning how to work as a team is a very important professional skill to try and master. Try to build strong relationships with your coworkers. By spending time with them, you’ll each discover each other’s strengths and weaknesses. This will help you assign tasks and delegate work so that you can all succeed and accomplish your goals as a unit. 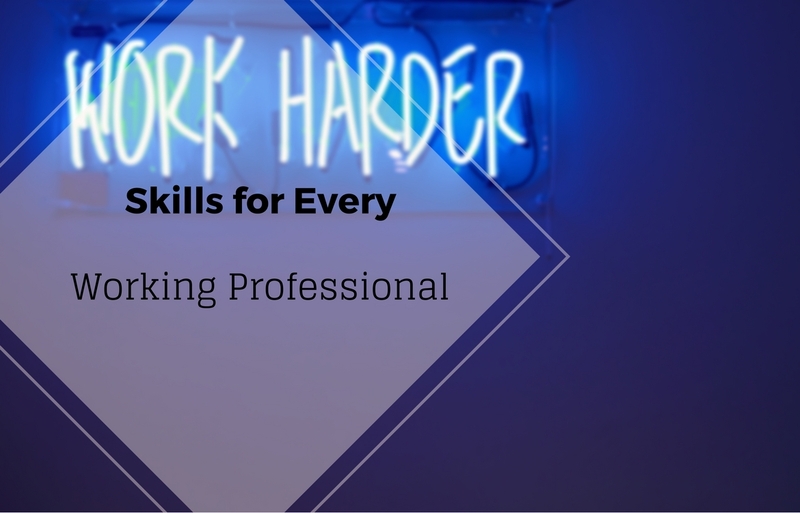 In order to be successful in your career, you will need to develop these professional skills. They may seem general, but not actively honing these skills will only make it harder to achieve your professional goals. If you want to sharpen these skills, we suggest you practice them at work and make a conscious effort to track your progress and improve in time. Short-term courses like ones focused on public speaking can further help you become a skilled working professional.